To all residents in close proximity to the Dixie Highway and Camino Real Boulevard intersection: There is a real opportunity to improve this intersection. 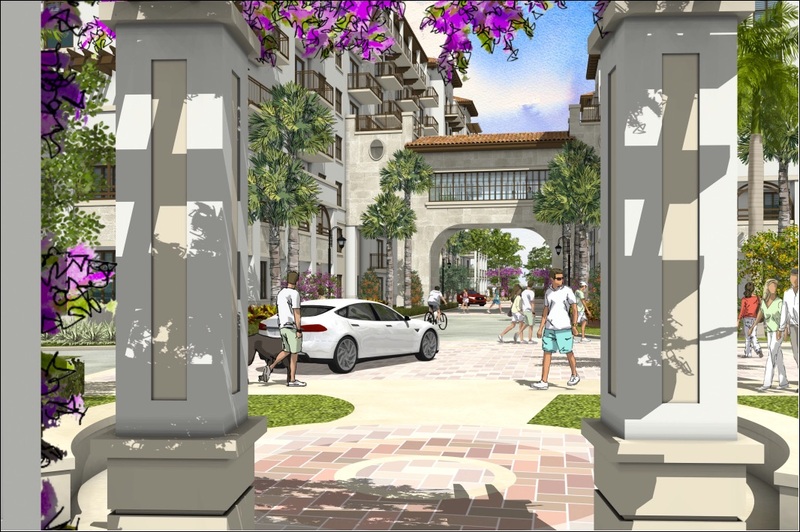 While the City of Boca voted to remove these required improvements, the developers for Camino Square have heard the concerns of their neighbors and have agreed to pay for and construct these improvements! The developers have been working closely with both FEC and the County to attain approval for the construction of these improvements. These proposed improvements will reduce the traffic wait time at the Dixie Highway and Camino Real intersection by 56%. These improvements can only happen with the approval of the as-of-right Camino Square project. Please come help support this project so that the improvements at the intersection can occur to alleviate traffic at Dixie and Camino. Without the approval of Camino Square, these improvements cannot happen and the intersection will continue to have a failing level of service. Please note, the improvements will not be paid for by the City of Boca Raton, but rather will be paid for by the property owner and the developer of the Camino Square project. We have a real win-win opportunity for all surrounding residents. Traffic improvements and the redevelopment of one of the last blighted properties within the downtown. Please communicate your support!